Around here, we love sandwiches. So we are always looking for new ways to combine our favorite meats, cheeses, condiments, and vegetables. 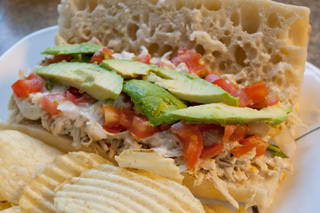 After going to one of our favorite restaurants (Clyde Iron in West Duluth) and seeing how they combined pulled chicken with garlic aioli sauce, avocado, and pico de gallo, we knew we had another sandwich project to try. 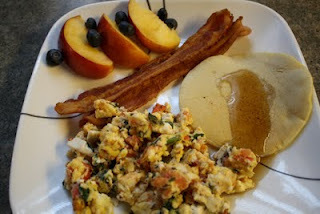 It was a truly incredible combination of flavors! 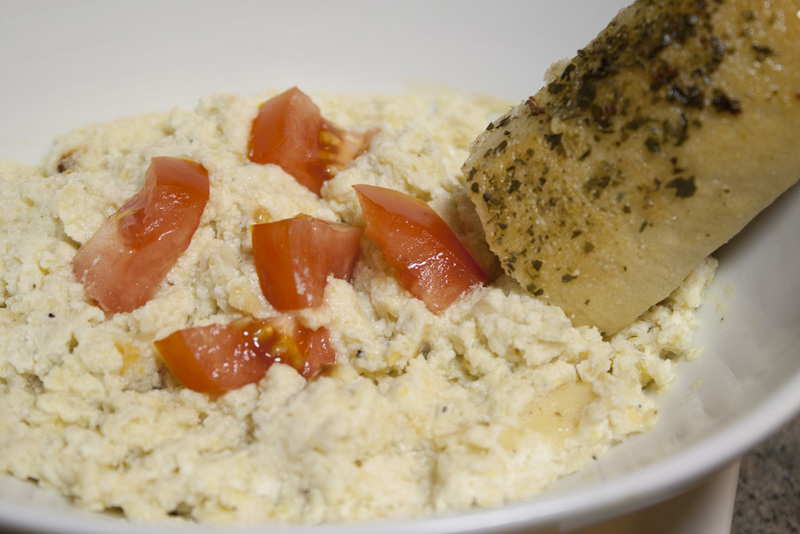 My husband and I occasionally visit a local restaurant that serves the most incredible creamy artichoke dip. Pretty much every time we go there, we have to order it because it is just that good. After a friend made his own delicious creamy artichoke dip, I realized that it was indeed possible to make a delicious batch of the stuff at home! Imagine, no more going to the restaurant just for the appetizer. 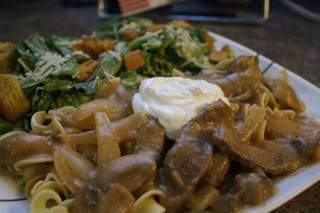 Beef Stroganoff - The Best in Comfort Foods! 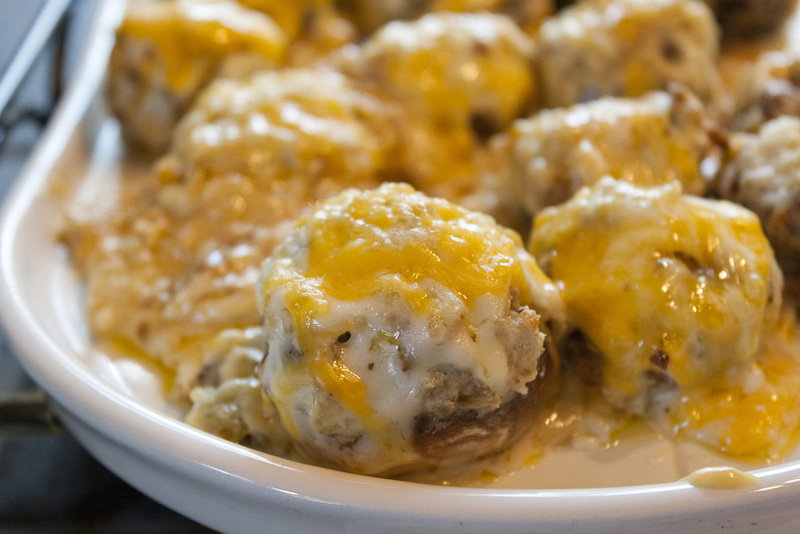 Betty Crocker really does have it all for the Best of Homecooked Comfort Foods. If you don't own your own copy of Betty Crocker Cookbook, you should go buy one! But in the meantime, you must at least have access to this recipe: Beef Stroganoff. It's simple, delicious, and ready in roughly 1 hour. Check it out! Read more about Beef Stroganoff - The Best in Comfort Foods!